This is the big kahuna – public servants pillaging the people’s treasury! PETALING JAYA, July 3 — The Council of Eminent Persons has directed government-linked investment companies to disclose the salaries of their top leadership, according to The Star today. Citing sources, the newspaper said the advisory council sought the information during briefings provided by the GLICs. Among those under the spotlight is sovereign wealth fund Khazanah Nasional. 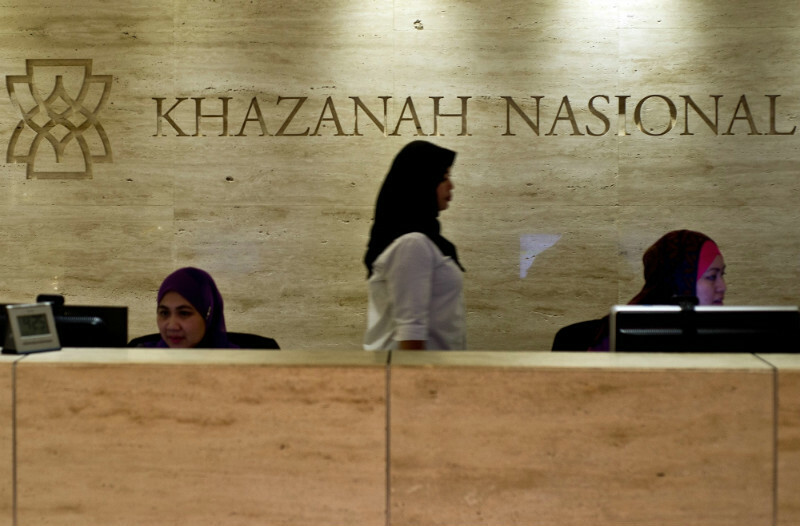 “The CEP is deliberating on the benchmarks used to set the remuneration of the leadership team at Khazanah that is made up of about 100 people in the strategic planning group. “The council is of the view that the success of companies owned by the GLICs is largely due to the government, and hence, the executives do not need to be paid salaries compatible to the private sector,” a source was quoted saying. Besides Khazanah, the other GLICs are the Employees Provident Fund, Permodalan Nasional Bhd, Lembaga Tabung Angkatan Tentera and Lembaga Tabung Haji. GLICs recently controlled about 40 per cent of the entire market capitalisation of the entire Bursa Malaysia through their stakes in various GLCs. Executive pay levels as GLICs, GLCs, and federal agencies came under the spotlight after Putrajaya disclosed that the chairman of one commission was paid a salary of RM85,000 monthly.